Over 40 years of experience, the care for details and the research for innovation are the keys for high quality and reliable products, characteristics that distinguish Elber on the worldwide market; the craft tradition characterizes the actual production philosophy realizing the products completely inside the Company. This is possible thanks to the specialized R&D department, having at its complete disposal the best simulation, testing and synthesis software for every phase a project consists of, from the design of PCB and RF circuits to the mechanical parts, from the software development for the signal processing on the most recent microcontrollers, DSP or FPGA, to the one for the equipment management. Elber chooses the used components thanks to the quality and the reliability of the producer. An organized and well-supplied storeroom allows a fast procurement every type of device, from the basic discrete ones to the most complex IC's, from PCB to mechanical modules. 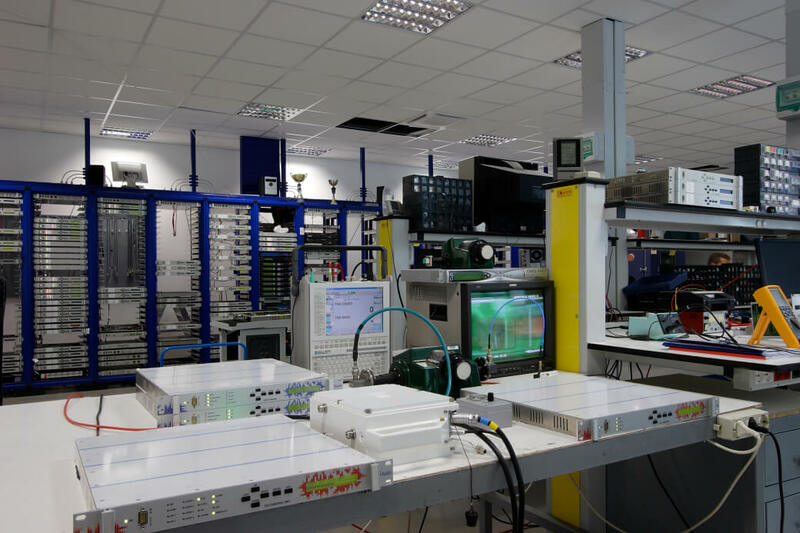 The mechanical machine shop prepares the most part of these modules, allowing to have in short times all necessary pieces for the prototypes and all accessories for the fixed or mobile microwave radio links and for the wireless camera. Two numeric control centers also make filters, cavities, diplexer and circulator. To cut the project time there is also a machine available for the making of Teflon PCB's that can prepare in a single day the prototypes for the new circuits; a well-furnished assembly department then solders all parts provided by the storeroom division to pass them on to the next phase of last inspection. Elber pays a lot of attention to the laboratory because the calibration and the reliability of the products are important. 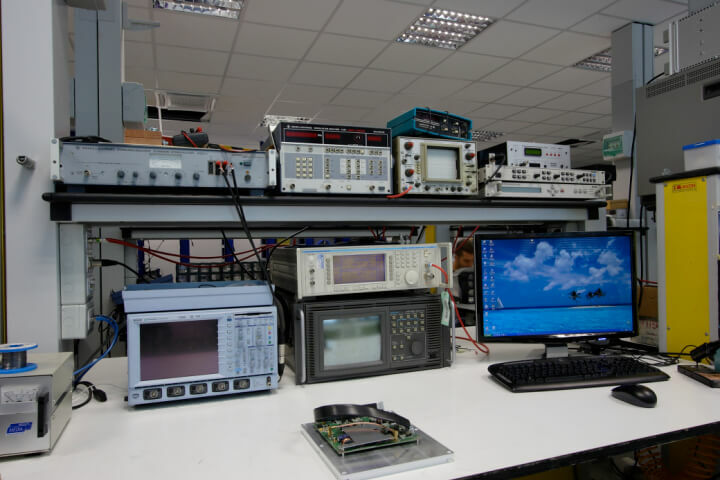 Specialized technicians work with the newest instruments: spectrum analyzer, oscilloscope, vector network analyzer, video signal analyzer and RF signal generator. The ISO 9001:2000 Certification and a continuous equipment renewal guarantee the reliability of the instrumentation. 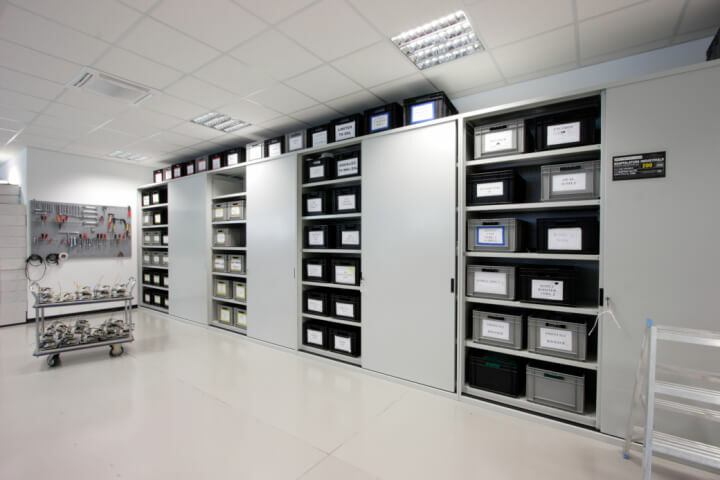 Furthermore, Elber assure its products testing them in a climatic chamber on their functioning in critical weather conditions on a temperature and humidity level. This allows Elber to sell its systems in all parts of the world: from the humid and rainy forests in Central America to the deserts in the Middle East, from the cold Alps to the hot Maltese summers. Additionally, the higher competences guaranteed by the team R&D allow Elber to explore new sceneries of business, stipulating strategic alliances with technological partner of worldwide importance. Such alliances have allowed the firm to widen the proper know-how diversifying the products to meet the emergent requests for applications in the sector of the TV transmitters, satellite connections, radio links for data and telecommunications transport, signal monitoring equipment, audio devices (mixers, matrixes, and codecs) and solutions for HD and Ultra HD video compression.